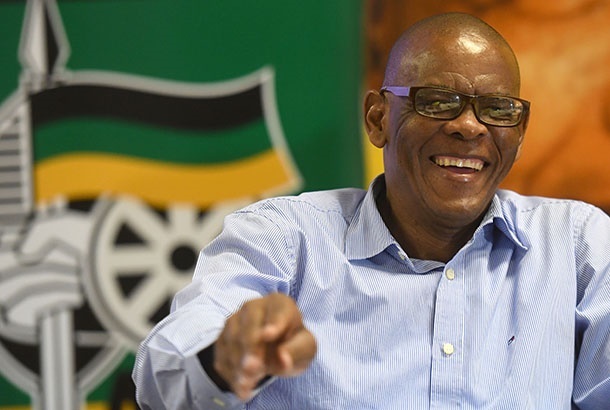 ANC secretary general Ace Magashule has gone to great lengths to defend both his legacy and the party's lists for the National Assembly and provincial legislatures. In an interview with eNCA, Magashule insisted he was "credible" - and "not corrupt". 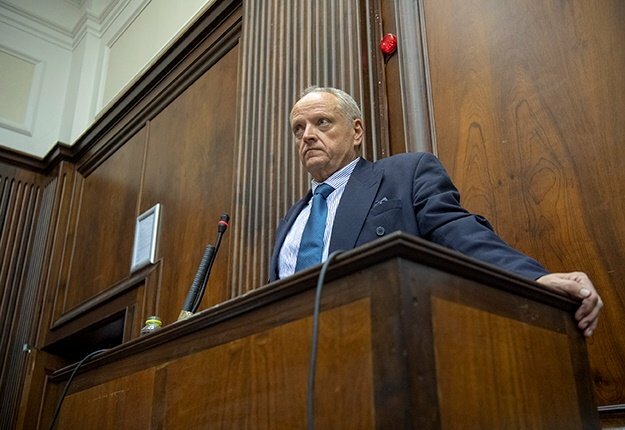 He also described journalist Pieter Louis-Myburgh, who penned the book Gangster State: Unravelling Ace Magashule's web of capture, as a "blatant liar". Magashule, who dominated headlines since Sunday, has been accused of using undemocratic means to stay in power in the Free State, where he served as provincial ANC chairperson and premier. He has also been accused of controlling how tenders and contracts were dished out and of demanding a "10% cut" from those contracts. "I am a credible leader in the ANC. I am a product of the struggle. I am not fake," he said at one point. "I am not corrupt," he continued in the interview. Magashule, who threatened to take Myburgh to court over the book, also threatened to take legal action against anyone who calls him corrupt. He called on the ANC to defend its leaders. This, even though the party's national executive committee, which is its highest decision-making body between conferences, called on him to deal with the matter on his own. "The ANC is in a good space. The ANC must not be shaken. The ANC must be defended, its leaders must be defended," he told eNCA. In a flurry of denials, Magashule also claimed Myburgh never sent any questions to him regarding the story. The journalist, however, claimed he sent through 60 questions. Magashule, who continued to stand by the ANC's controversial lists, gave a breakdown of how long the party worked on them. It was a process that started in September 2018. He also complained about the media, which he claimed did nothing when President Cyril Ramaphosa reappointed Bheki Cele, who was found guilty of improper conduct and maladministration by former Public Protector Thuli Madonsela in 2011. The guilty finding related to a R500m lease for new police offices. In addition, he mentioned former Social Development Minister Bathabile Dlamini. The Constitutional Court found that Dlamini lied under oath over the social grants debacle and suggested the National Prosecuting Authority investigate her for perjury. "That's why I don't understand the agenda of the media. You now come late and say he should not be in Parliament," Magashule said regarding Cele. "Bathabile is made a minister, with all those facts. Was the president not sober?"